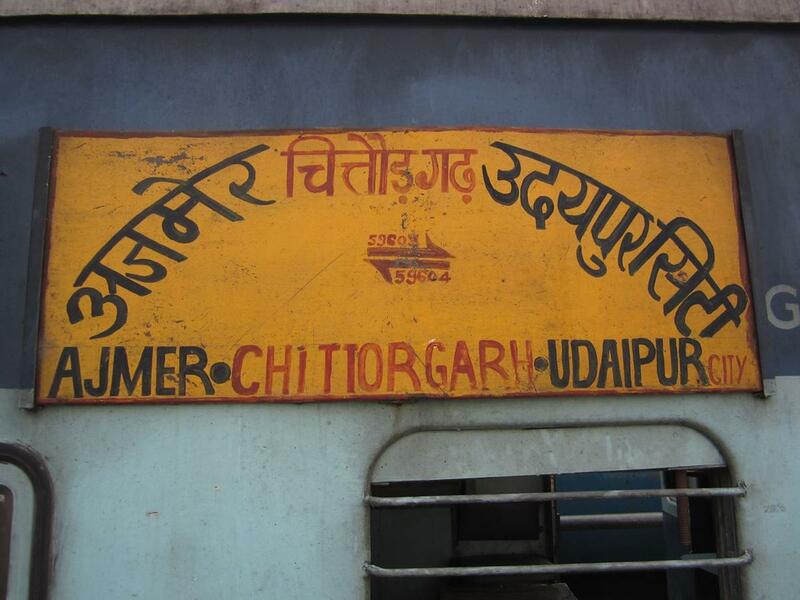 Compare with the Shortest Route between Pandoli and Udaipur City. 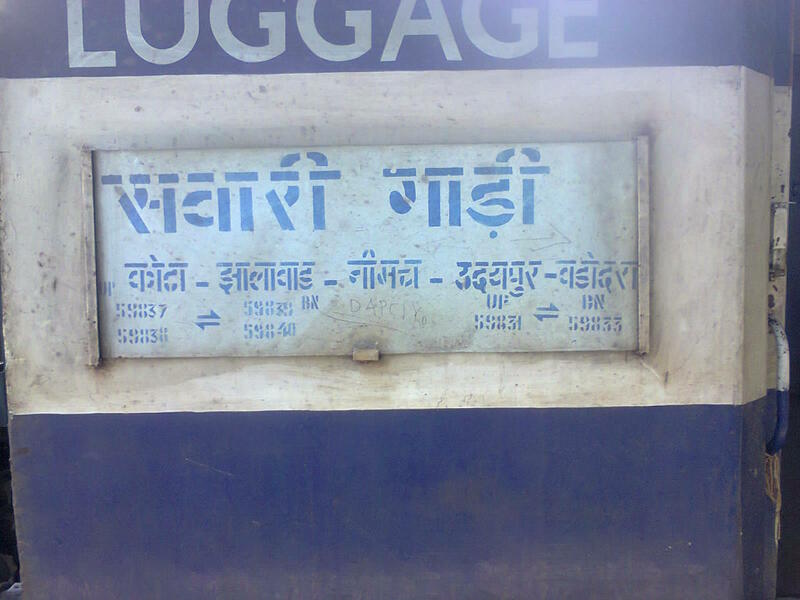 Compare with the Shortest Route between Pandoli and Madar Jn. 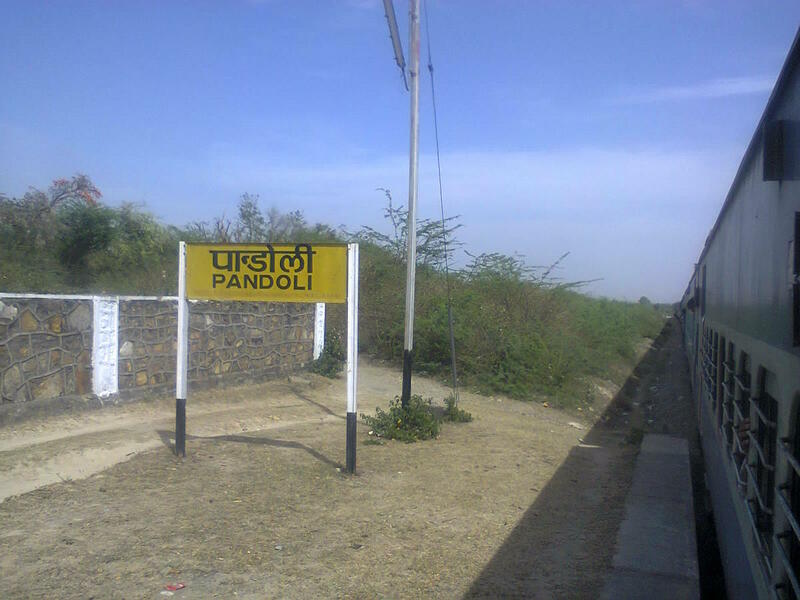 Compare with the Shortest Route between Pandoli and Mandsor. 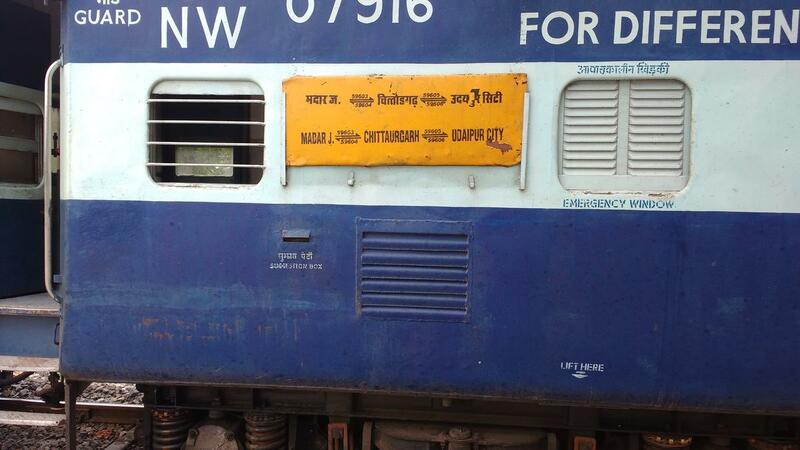 Compare with the Shortest Route between Pandoli and Chittaurgarh Jn.